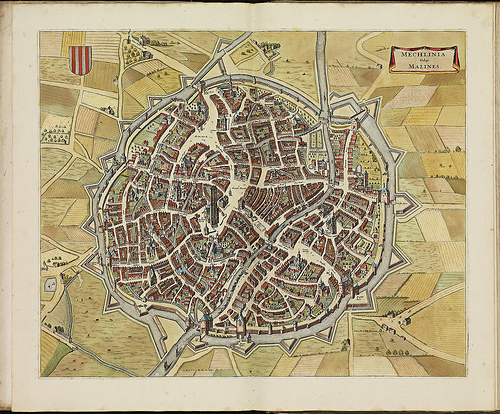 De Wit was among the last of the renowned cartographers in what is referred to as theGolden Age of Dutch cartography. Common to all his work was superb engraving and exceptional colouring qualities that resulted in maps of unique beauty and historical interest. Imagine trying to draw those curving streets without the benefit of an aerial view.